Well, clearly I’ve lost track of my blogging ambitions, but I can’t be the first or the last. It’s not for lack of want, I’ll say that much. 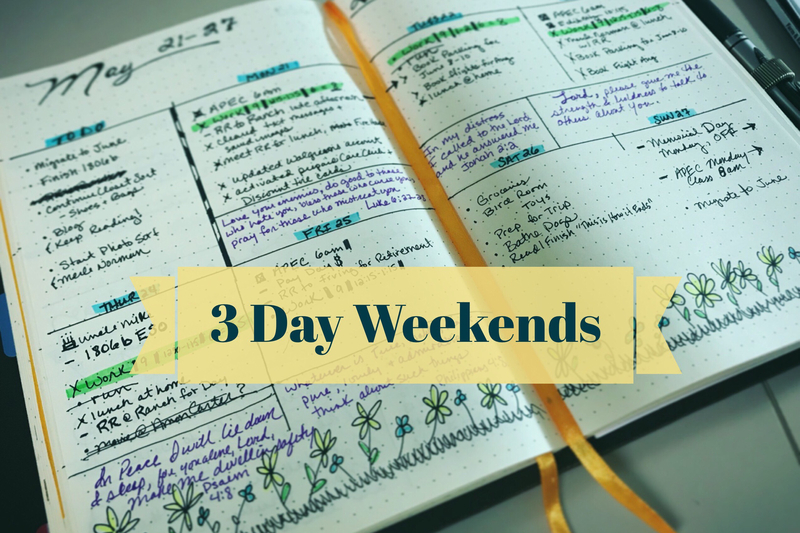 As someone who works a full time, 9-5 job (yes some creatives work in house as company designers), three day weekends don’t happen all that often. I relish them. There’s just something about not having to go to work on a Monday that is just glorious. Of course, we have a laundry list of things to do at home. Who doesn’t? But, I do plan to relax and enjoy my time off and not overwork our at-home projects. I also plan to reflect on what this three day weekend means for many families here in the United States. Sacrifice. Sacrifice of life so that others may live freely. With that said I do have some interests and on-goings I’d like to share and a friday nite in front of Netflix is as good a time as any to type. (I’m watching the Crown). I love them and I listen to my fair share, design themed and otherwise. One of my new favorites is the He Shoots, He Draws Podcast. Photographer, Glyn Dewis and Graphic Designer, Dave Clayton are a delightful pair of creatives with a real and entertaining take on the creative industry. I’ve followed both fellas for a while now through social media and their classes on KelbyOne. They’re both wonderfully talented men and funny as heck. They’ve been friends for years and I’m so glad they’ve thrown their hat into the podcast ring. I especially enjoy Dave’s take on the topics they discuss. As a fellow designer I often find myself agreeing with his view point and experiences working along side photographers. He enjoys being apart of the photography world and learning from it and I’ve always felt that way as a designer myself. Screenshot from the He Shoots, He Draws Podcast Facebook page. A few other design themed podcasts in my que: HOW Design Live with Ilise Benum, InDesign Secrets & the Macworld Podcast. I get something different out of each of these. They’re just a few of many on the podcast market, but I’d recommend any of them. So we’re already half way through the year. Amazing isn’t it?! As you may or may not know, I’m the art director for a magazine called Quarter Horse News here in Fort Worth. We publish twice a month so I’m constantly having to find consistent and attractive ways of building layouts and covers. Its challenging and fun and frustrating all at the same time. But I like my job. I work with good people and through the rough times we manage to pull off some pretty good stuff for the Western Performance Industry. So, I thought I’d share a few of my favorite covers so far. I rarely roam outside my wheel house when it comes to design software. I’m primarily a print designer, so I spend most of my time between Adobe Illustrator, InDesign and Photoshop. But recently, as the need for more web graphics and posting to social media pulls at my skill level, I’ve explored the mobile capabilities of Adobe Spark. You can use the templates in the app or come up with your own creations. It makes posting to social media a lot easier. They provide properly sized templates for Facebook, Instagram and Twitter. You can also access the creative capabilities on a computer. Terry White has a helpful class about Spark. Here’s a quick tip he shared. These are a few graphics I created through Spark, for personal use. Well, that about does it for now. I hope what I’ve shared is of value. Here’s hoping you take time this weekend to remember those that have given the ultimate sacrifice for our freedoms. I also hope you’re able to relax a little and enjoy your families, friends and hobbies. Be well. 9-5 is really a bummer when it comes to a blogging life. I share that sentiment. Enjoy your long(er) weekend!